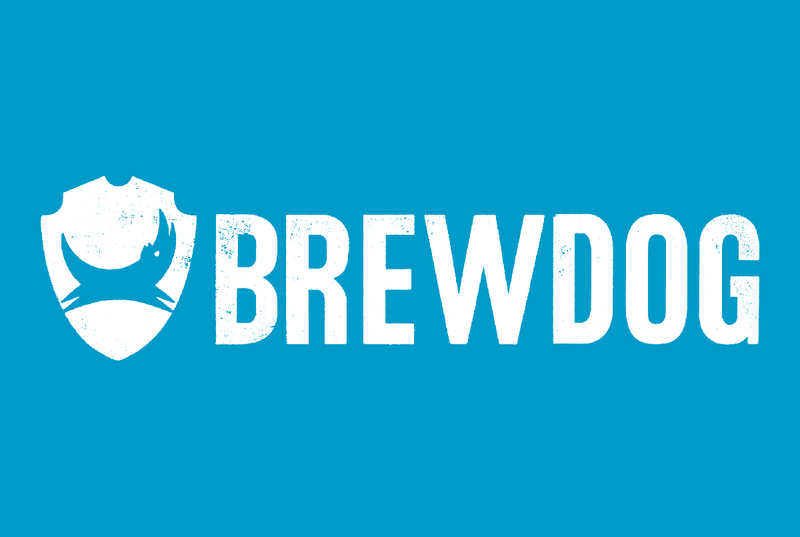 We are pleased to welcome one of our newest vendors, BrewDog! And their Scottish craft beer does just that! We are excited to start distributing their brews around the area and get everyone apart of the revolution. 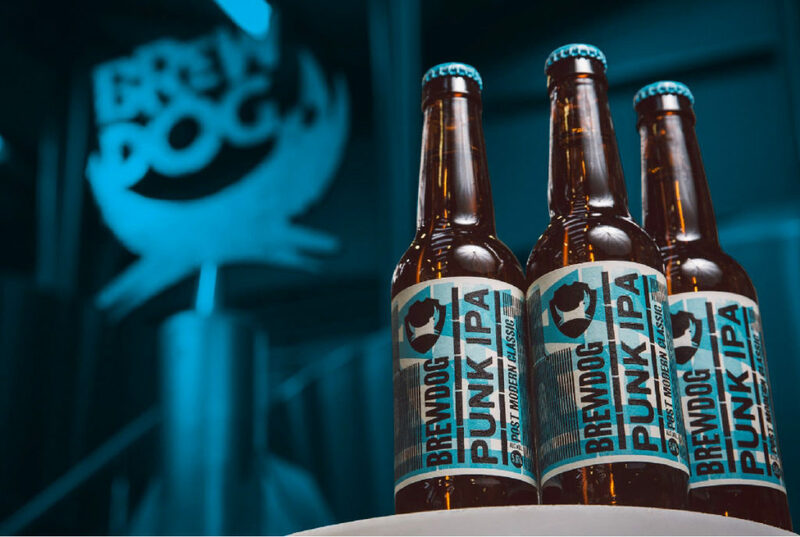 Some brews we currently carry include: Punk IPA, Elvis Juice, Lost Lager, Jet Black Heart, and Hazy Jane. So kick back and relax with the best Scottish beer around!